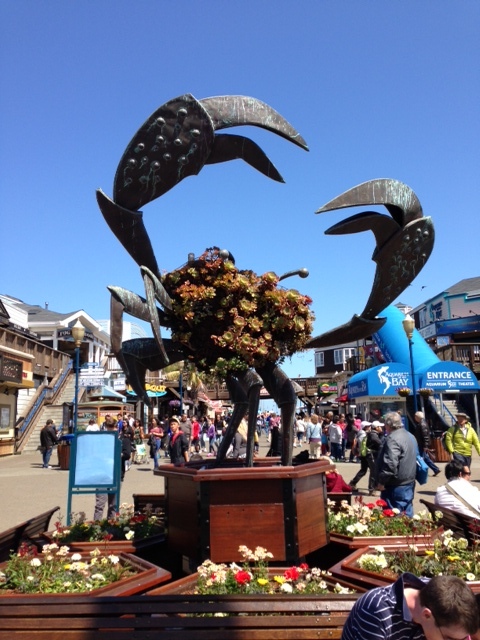 We enjoyed the Fleet Week in Seattle and are looking forward to Fleet Week San Francisco! ! 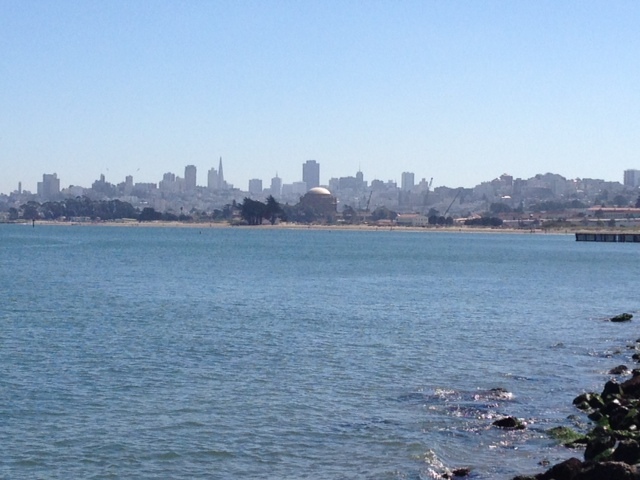 October 9 – 13 will find us along the waterfront of the beautiful San Francisco Bay. 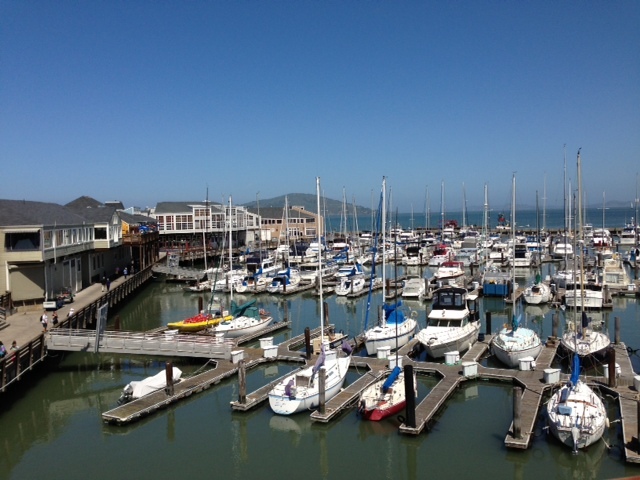 The week is filled with activities that includes an airshow and a parade of boats. At various times during the week the United States Navy Leap Frogs will perform – aiming for the Marina Green ; the Patriots Jet Team will take to the skies; a United 747 will perform a demonstration of its “skills”; Team Oracle, Lucas Oil, Super Dave Airshows, Horsemen Flight Team will all take to the skies and perform. The United States Navy Blue Angels are back and are sure to be the top attraction. Racing through the skies only feet apart, their amazing dare devil stunts promise to thrill us all. The waterfront will be jammed with fans so get your spot early and enjoy! Fall is around the corner but the weather is still spectacular. Enjoy it while you can and do not miss minute! 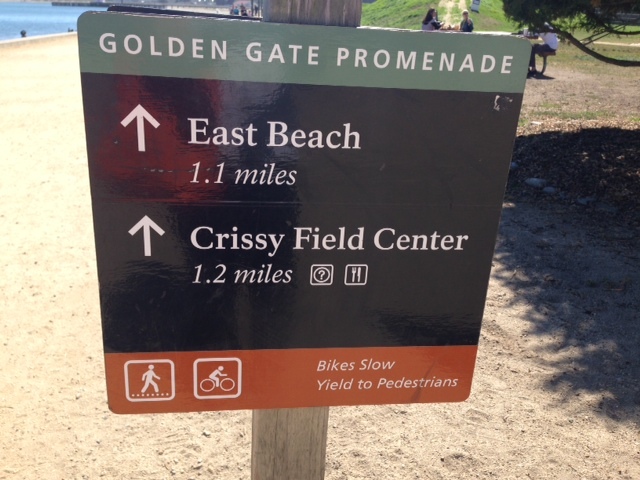 Visit Crissy Field on the shore of the beautiful San Francisco Bay. 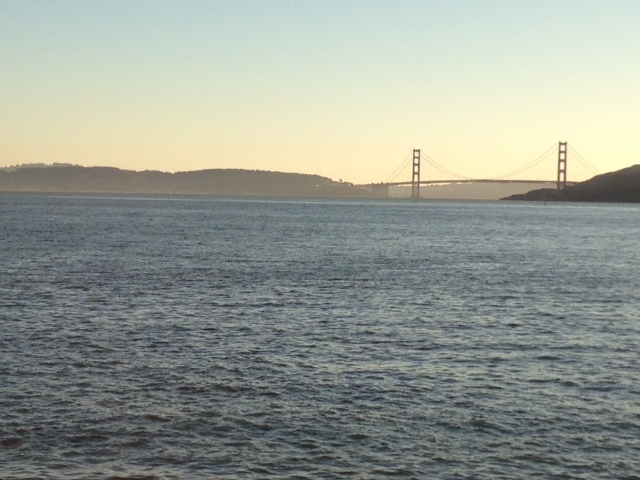 Walk the Golden Gate Promenade. 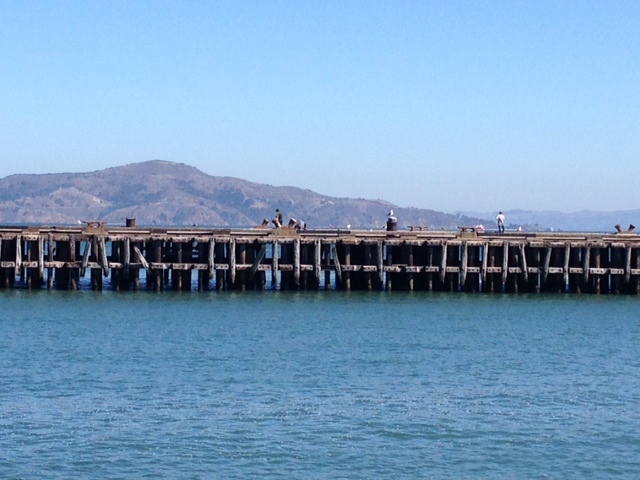 Gaze at amazing city views or wander out on the pier to fish. 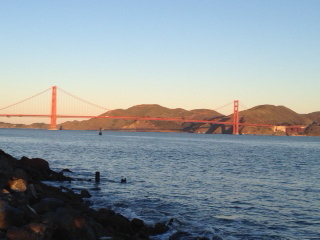 Follow the waves to Fort Point. 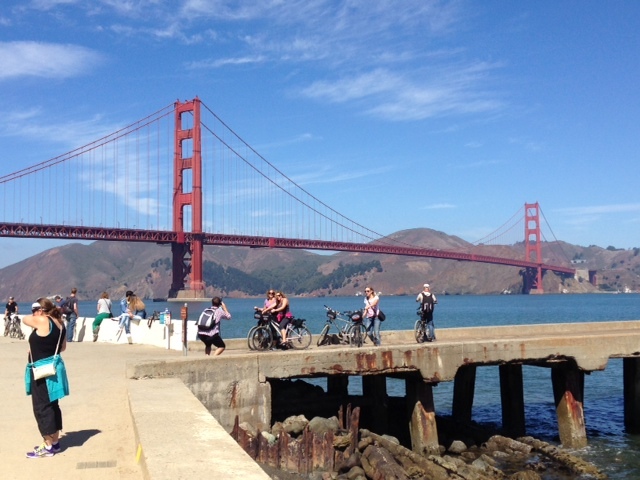 Take in the beauty of the Golden Gate Bridge gazing down on this iconic, distinctive scene. Visit the Warming Hut for refreshment or just relax on a bench and relish the day. You will not be alone! Join PowerHiking at The Giant Race Sunday, September 7th to benefit Project Open Hand. 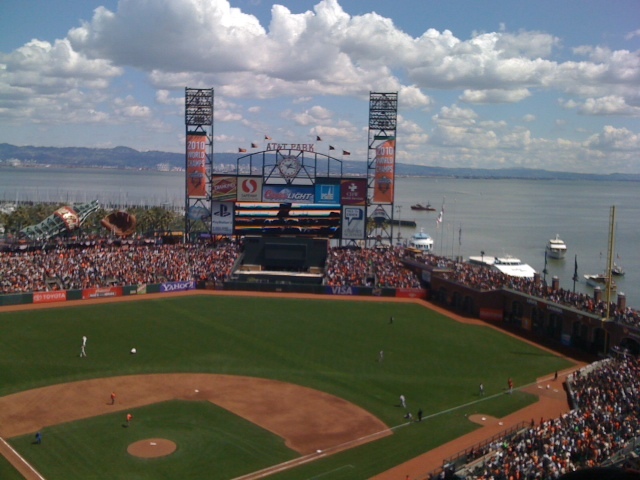 Run or walk from fabulous AT&T Park along the beautiful Embarcadero and San Francisco Bay to Pier 39 and return. There is a half marathon, 10K, 5K, ND Kids Race Family Relay – something for everyone – f un and helping a good cause. See you there! 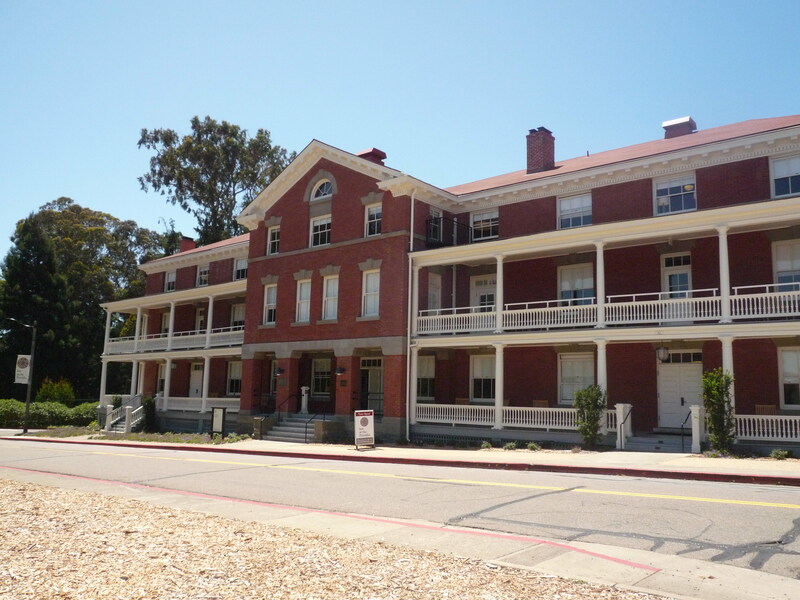 Under the watchful gaze of the Golden Gate Bridge, sits the historic San Francisco Presidio. 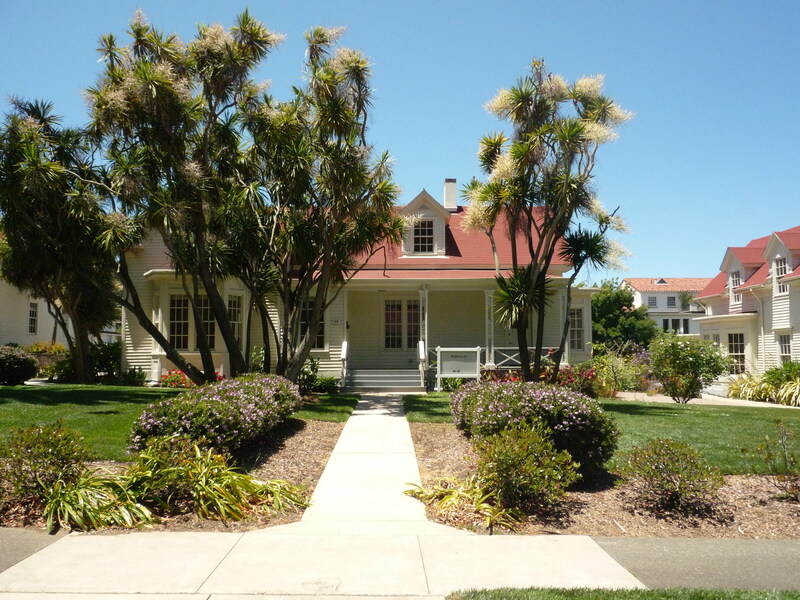 Founded in 1776 by Spanish conquistadores and active in the war with Spain, Indian Wars, the US Civil War and the Philippine-American War, it also provided tent camps for those who lost their homes following the 1906 earthquake and fire in San Francisco. 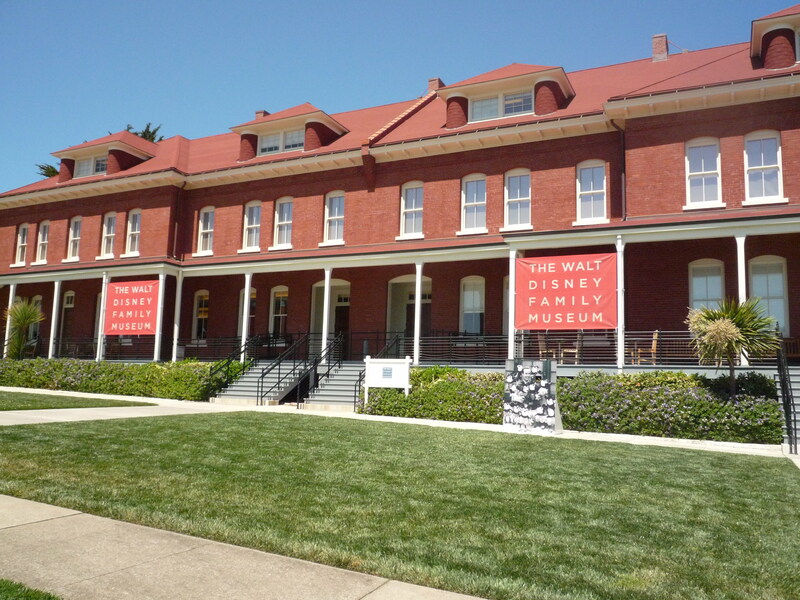 In the 1990s it became part of the Golden Gate National Recreation Area and today houses the lovely Inn at the Presidio, Letterman Digital Arts Center (including Star Wars film characters Darth Vader and Yoda), The Walt Disney Family Museum, several restaurants, a golf course and a wonderful YMCA. But best of all are the many trails and walks to enjoy! 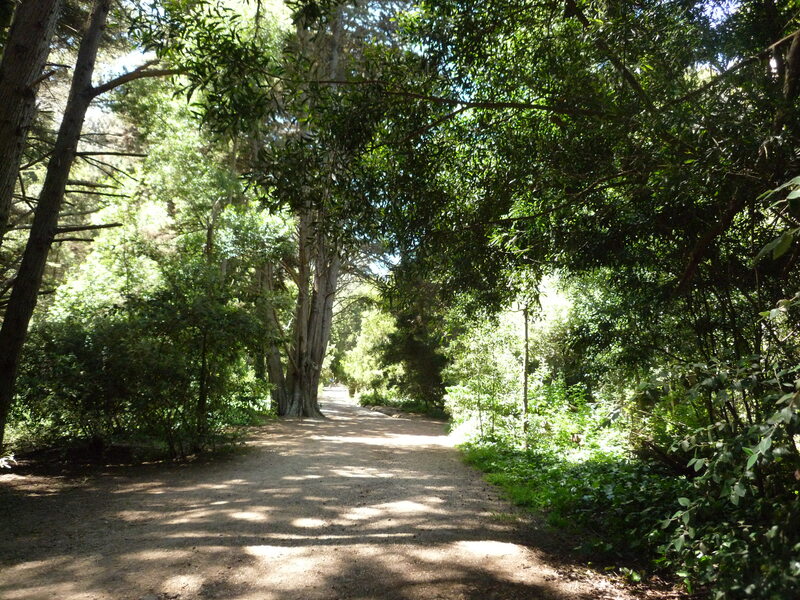 The Ecology Trail winds through densely growing eucalyptus trees, ferns and meadows. 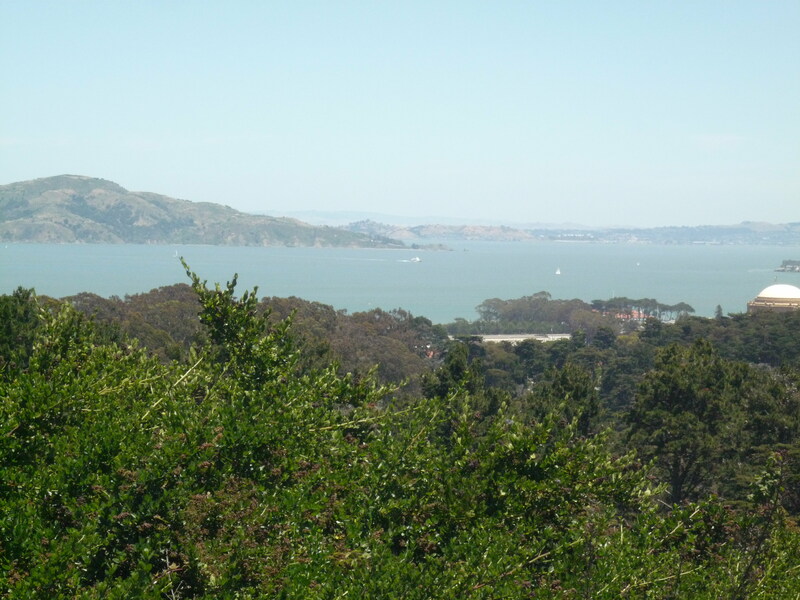 Starting near the Inn at the Presidio, follow it to the top and Inspiration Point with its fabulous bay vistas. follow the trail to the right to the golf course. 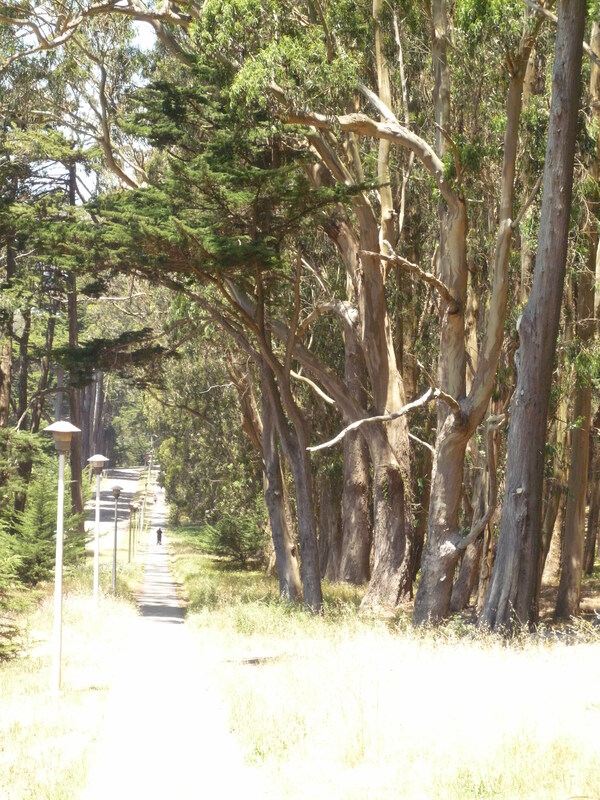 Follow the trail to the left to the West Pacific Avenue trail past the tennis courts. Walk around Pershing Square on your way to the Walt Disney Family Museum or down Funston Avenue passing the “Officer Row” historic houses. 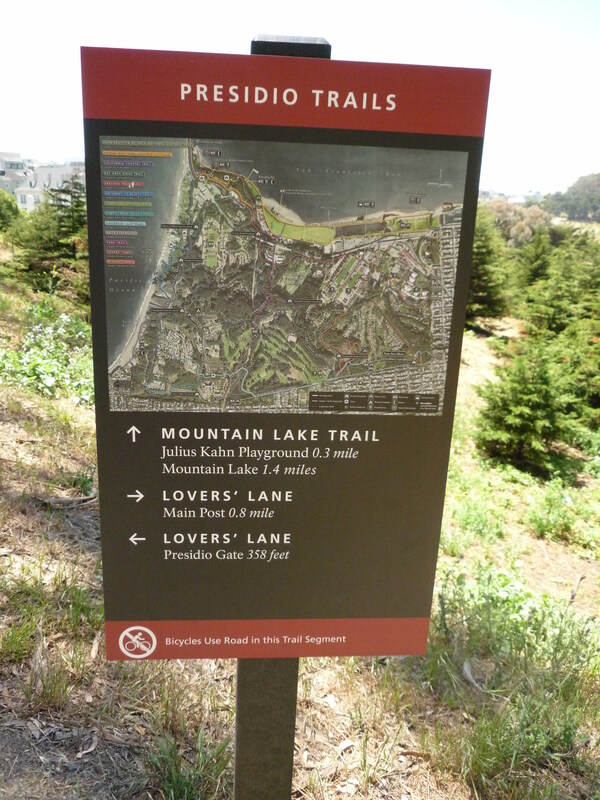 And, of course, there is Lovers’ Lane, the oldest trail in the city. 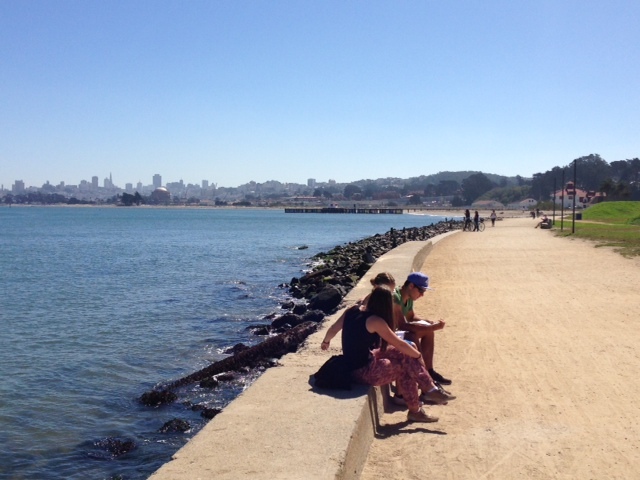 The weather is beautiful and the Presidio is a perfect place to enjoy it! You are currently browsing the Powerhiking's Blog blog archives for September, 2014.